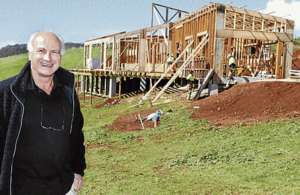 Dr. Roger Bodley has moved into his Hemp home in Tasmania and loves it. 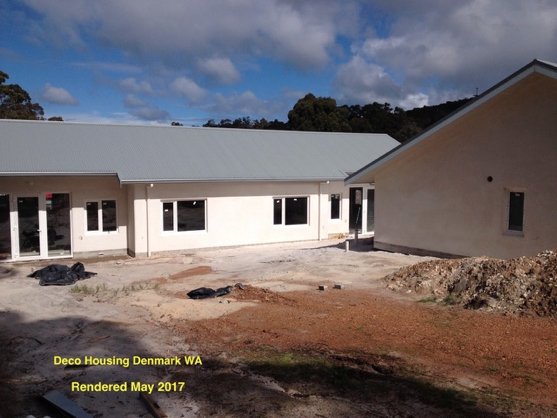 Tasmania is the "Island of Inspiration” and A World Apart - not a world away - owing to its large and relatively unspoiled natural environment. 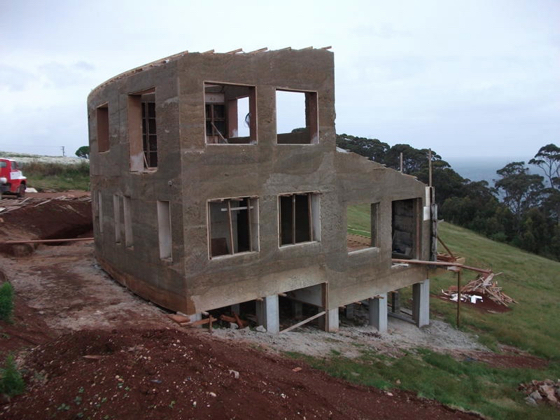 Almost 45% of Tasmania lies in reserves, national parks and World Heritage Sites. 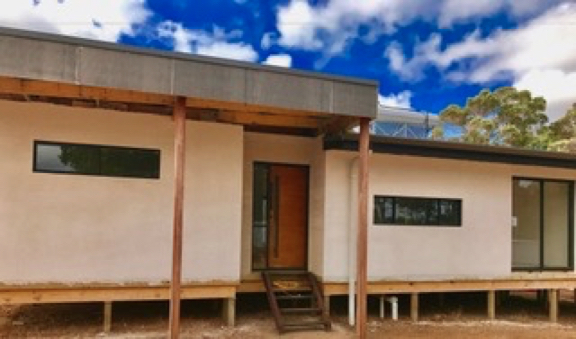 The island is 364 kilometres (226 mi) long from its northernmost to its southernmost points, and 306 kilometres (190 mi) from west to east. 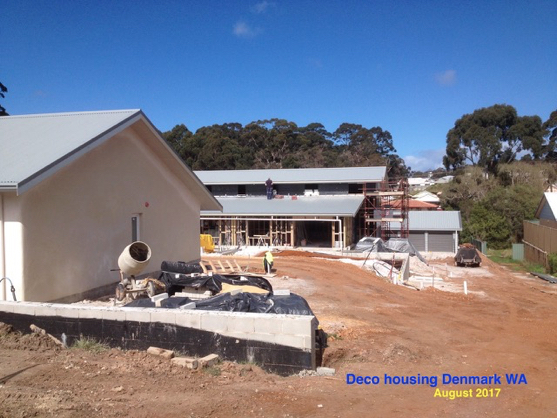 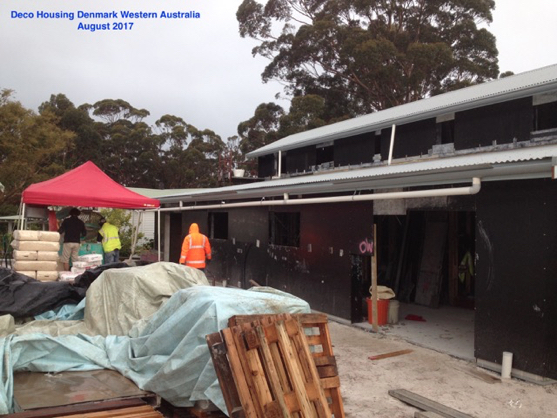 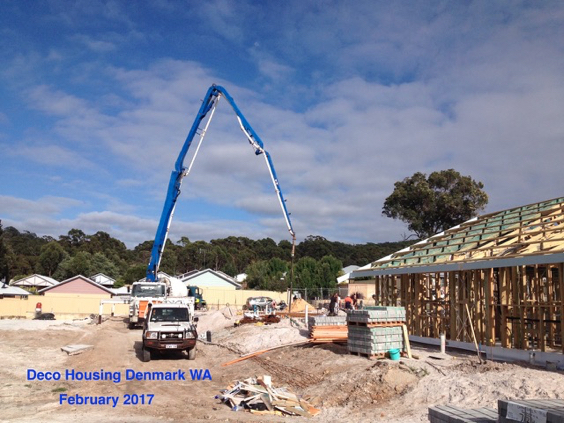 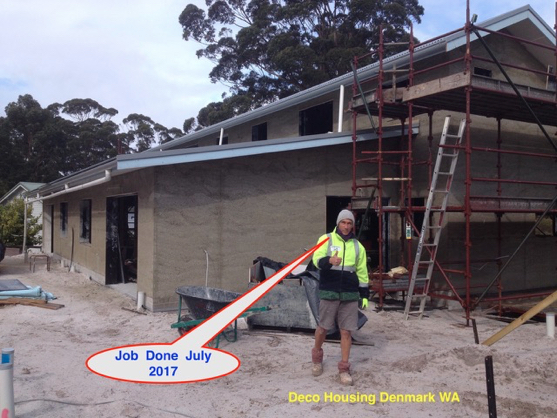 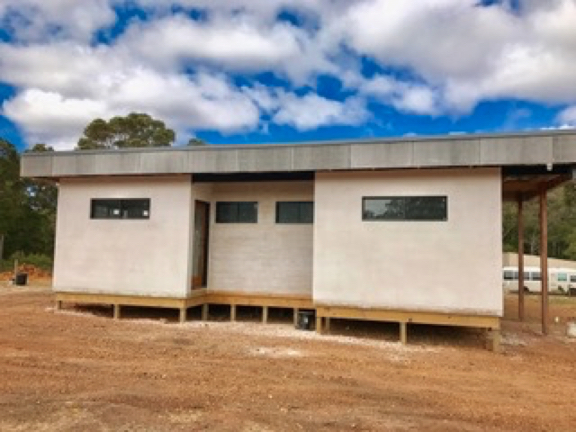 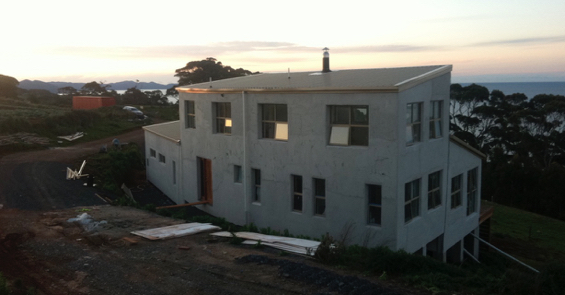 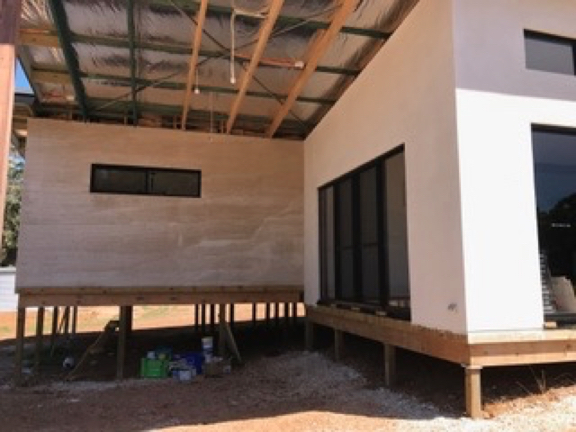 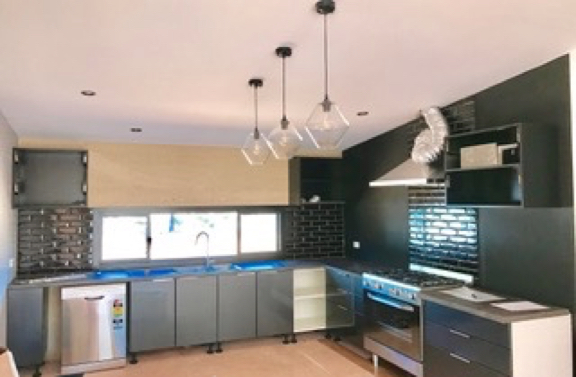 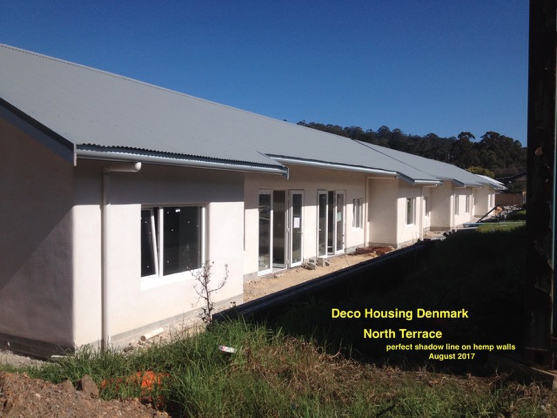 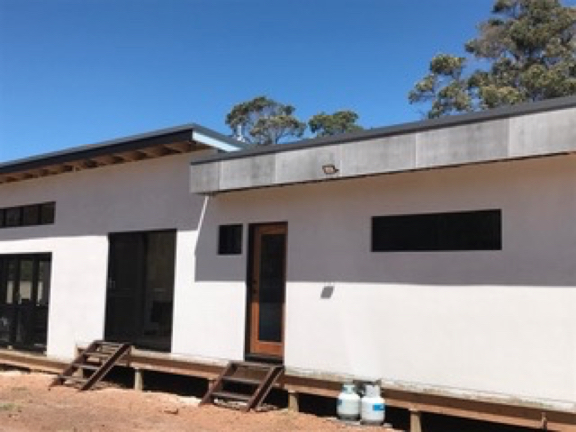 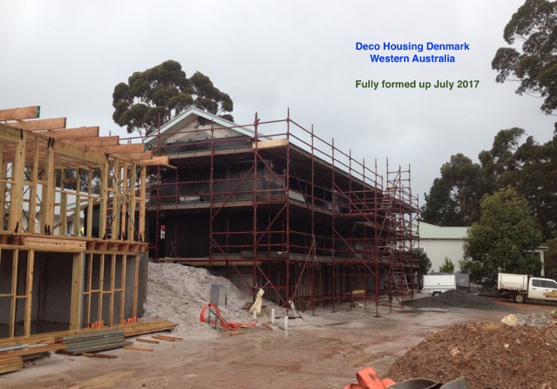 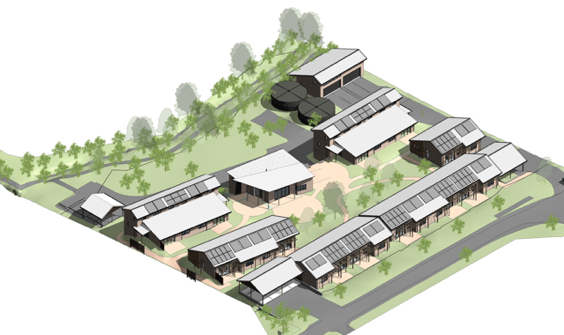 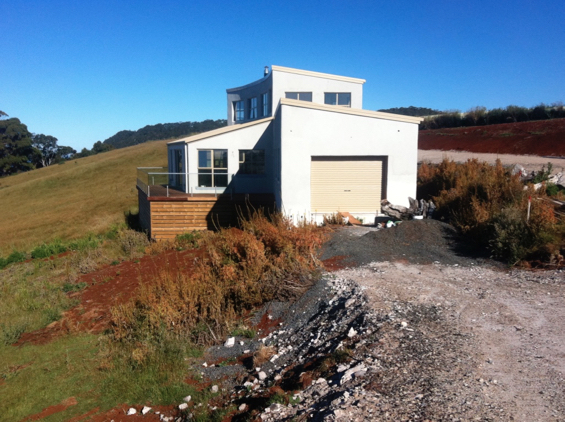 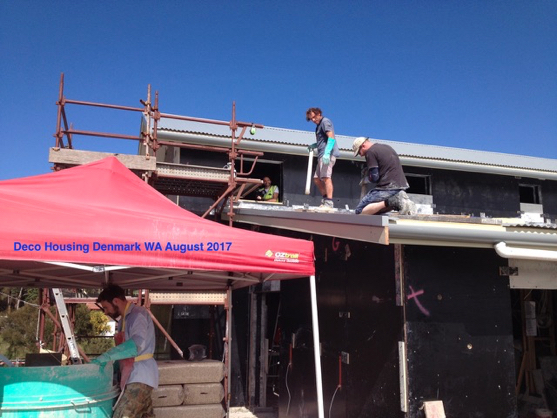 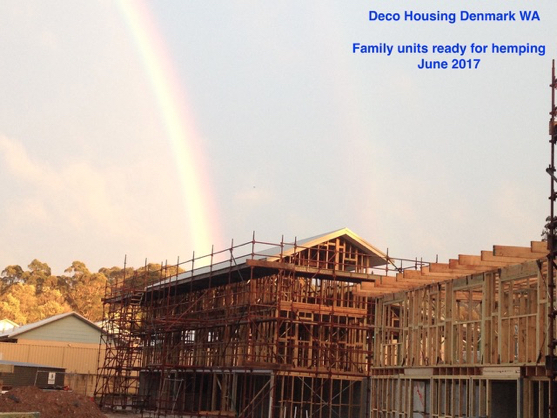 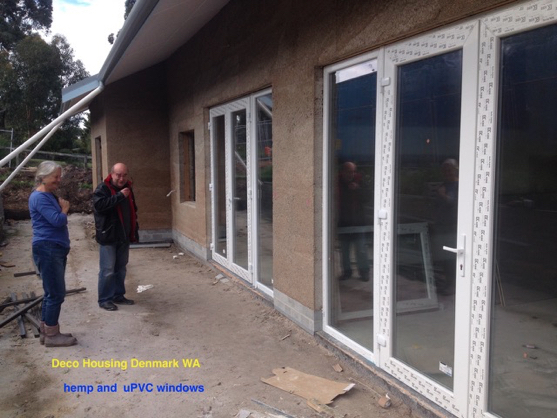 Paul Llewellyn has built a really R-E-A-L-L-Y cool, eco-warrior style development in Denmark, WA, Australia. 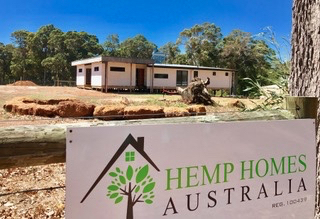 Paul travelled the globe in search of eco-materials to build his village and found HEMP, the miracle plant of our future ! 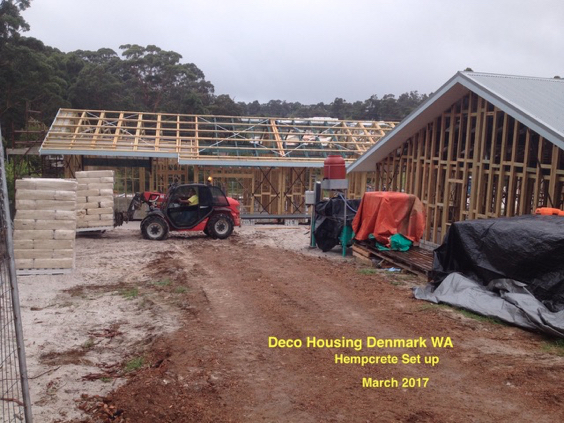 workshop down the back - where we will run our hemp building workshop before major construction..
construction roads and sand pads in- ready to go. 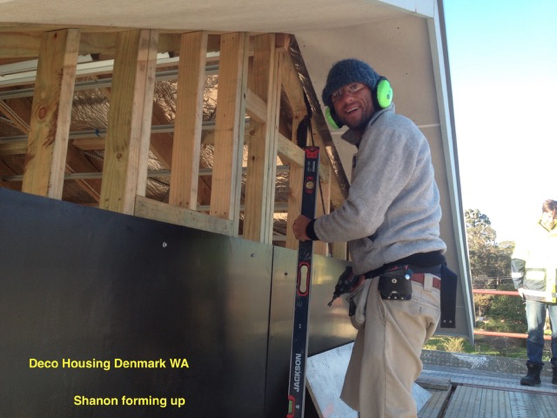 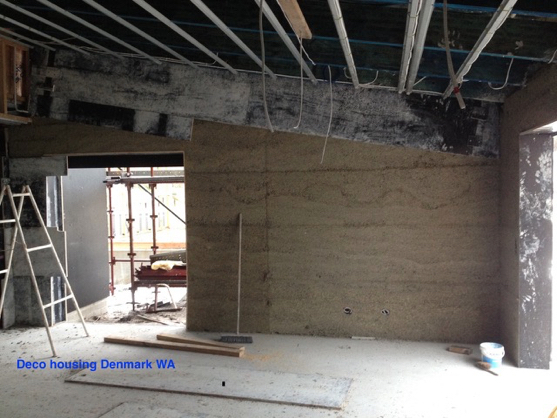 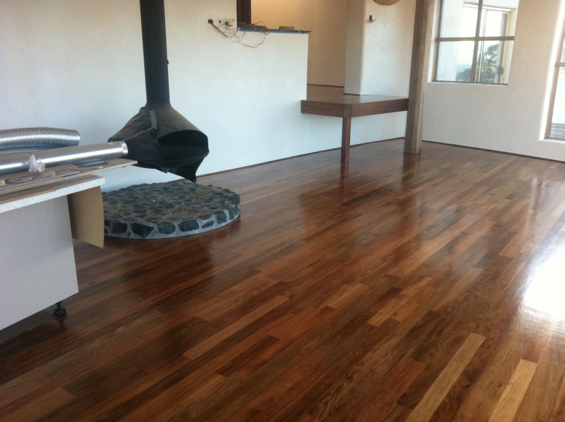 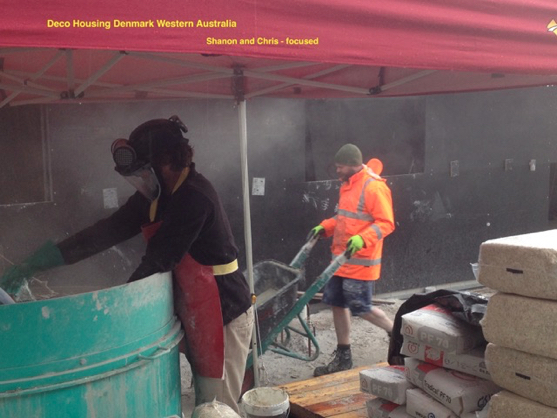 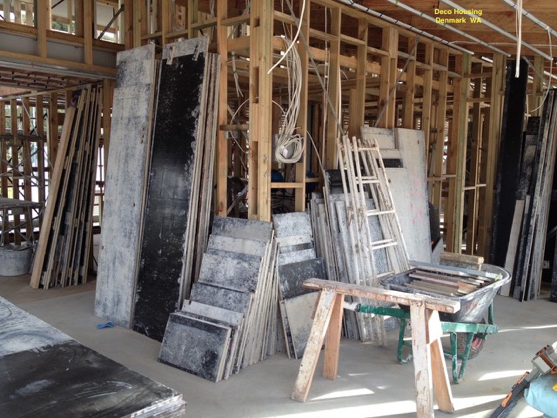 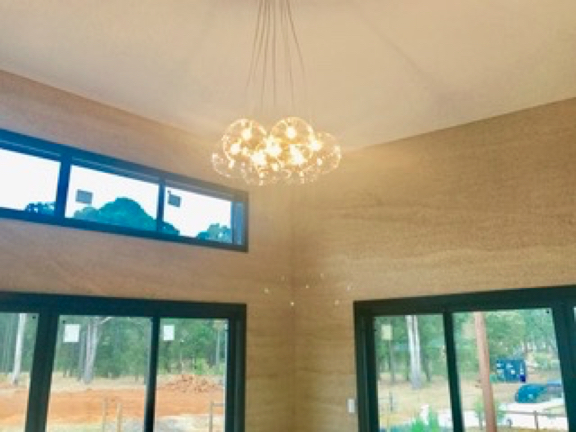 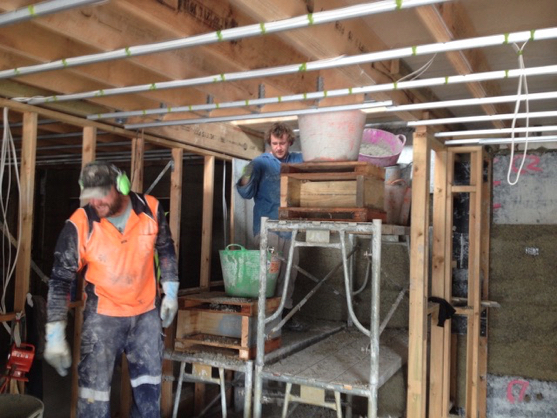 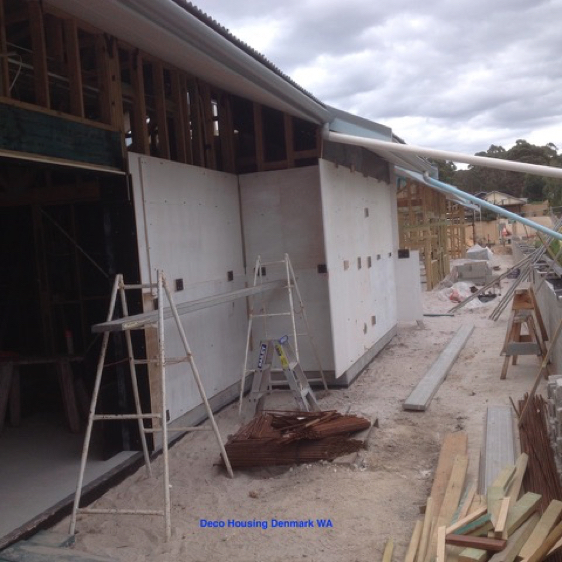 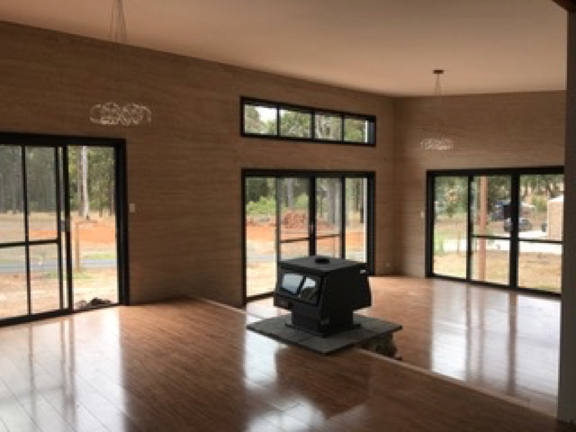 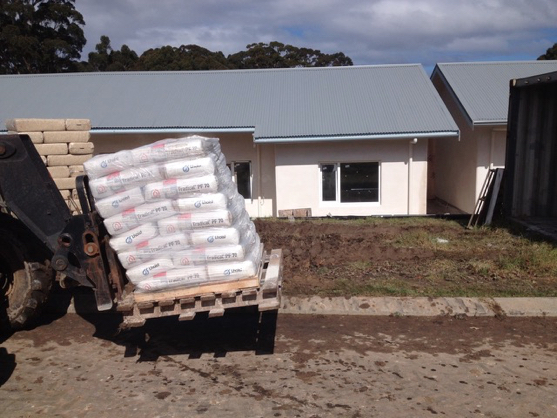 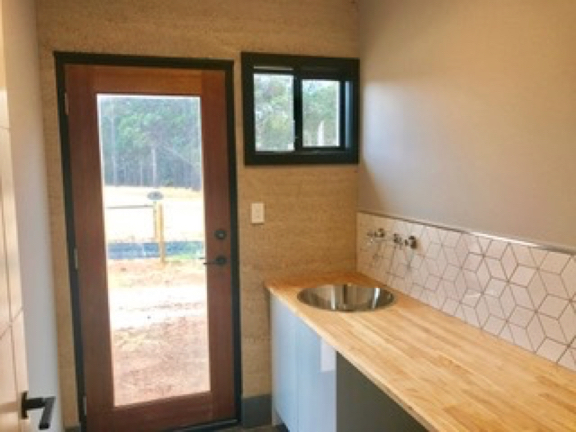 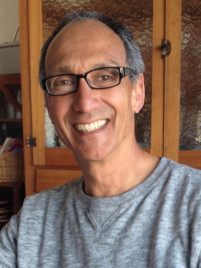 Gary Rogers is a licensed building practitioner in Margaret River, Western Australia building with Hemp and Lime.